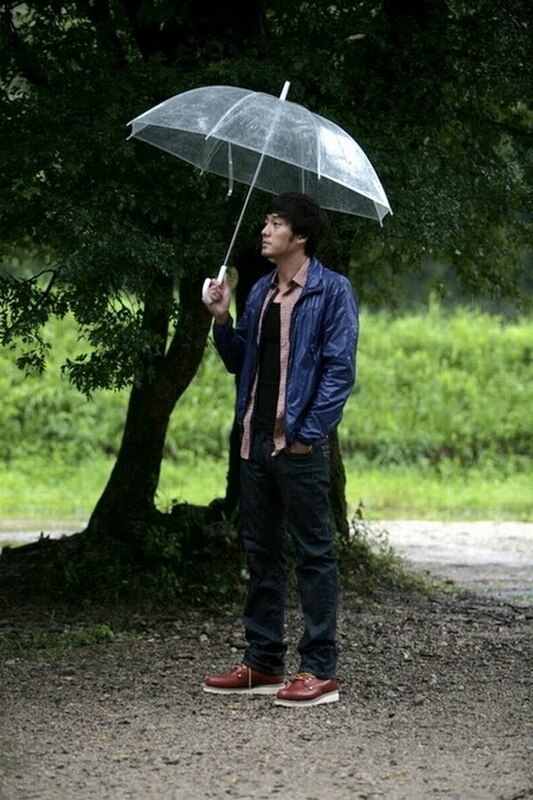 [News] So Ji Sub earns his own road in Kangwon Province. 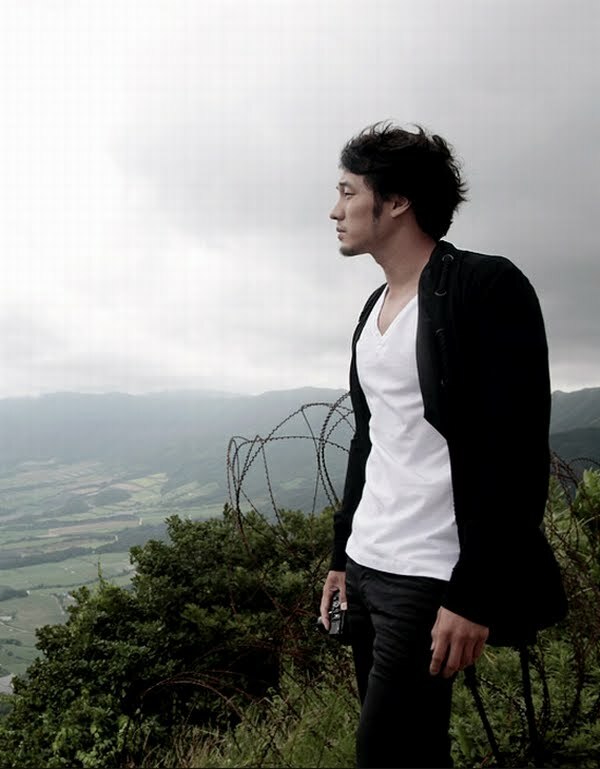 [News] So Ji Sub earns his own road in Kangwon Province, South Korea. Hallyu Star So Ji Sub will be the first celebrity ever to get his own road named after him. The “So Ji Sub Road” is 51km long and will be paved in Kangwon-do. Construction will begin this winter with the goal of completing it by the summer of 2012. 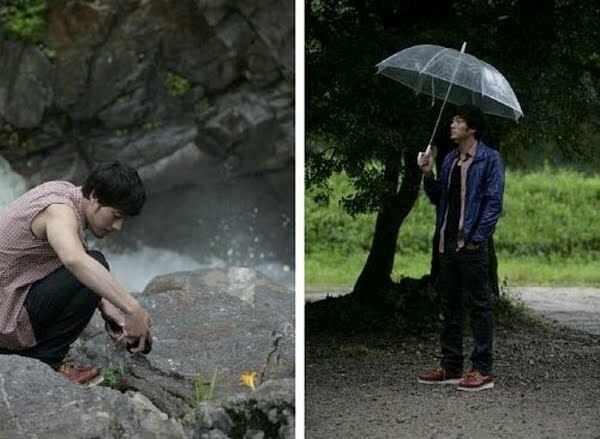 Through this road, tourists will be able to experience the beauty of Kangwon-do’s “gift of nature.” A 5.1km long hiking trail will be included along with a So Ji Sub gallery. So Ji Sub first showed off the beauty of Kangwon-do (do = in English meaning Province) through this book, “The Road of So Ji Sub,” and helped introduce the many charms of the city. 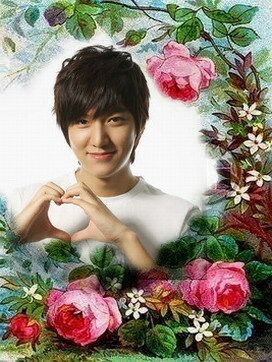 He was then appointed the tourist ambassador of Kangwondo for his efforts. [VOD & News] So Ji Sub win the ‘Contribution to Cultural Exchange’ award at the 47th Daejong Film Awards. [News] So Ji Sub win the ‘Contribution to Cultural Exchange’ award at the 47th Daejong Film Awards. Hallyu actor So Ji Sub won the ‘Contribution to Cultural Exchange‘ plaque at the 47th Annual Daejong Film Awards, which was recently held on September 25th. So Ji Sub participated in the opening ceremony of the show as an award winner, and received his plaque from the secretary of the Ministry of Culture. The ‘Contribution to Cultural Exchange’ plaque was created just this year, and it is given to the actor who has been able to successfully contribute to the cultural exchange between foreign countries. 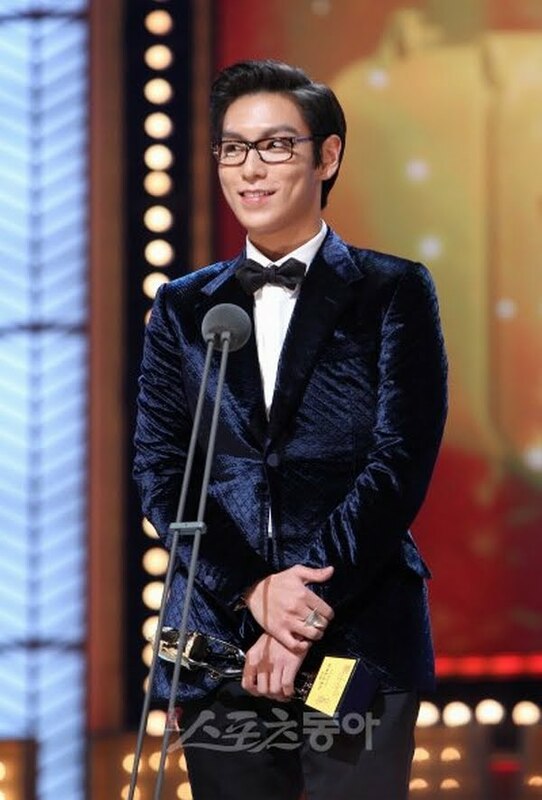 [VOD] All Actor & Actress Korean Stars at '47th Daejong Film Awards'. 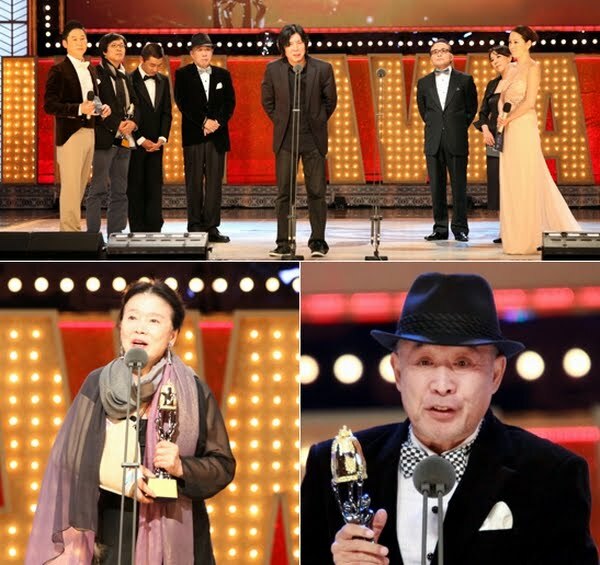 All Actor - Korean Stars at '47th Daejong Film Awards'. Kyunghee University’s Hall of Peace 29th October 2010. All Actress - Korean Stars at '47th Daejong Film Awards'. 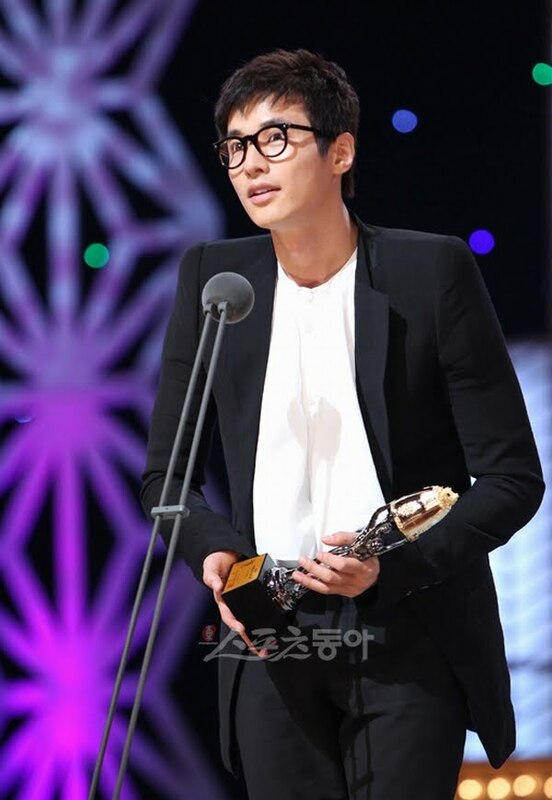 [News] Won Bin won his first Daejong Best Actor Award... 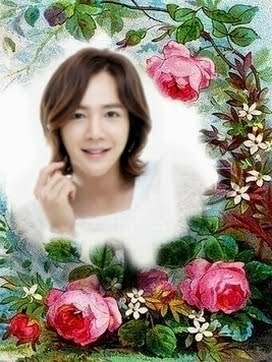 He said, "Acting skill is still my concern". The real stars of this fall night were Yoon Jung-hee and Won Bin. 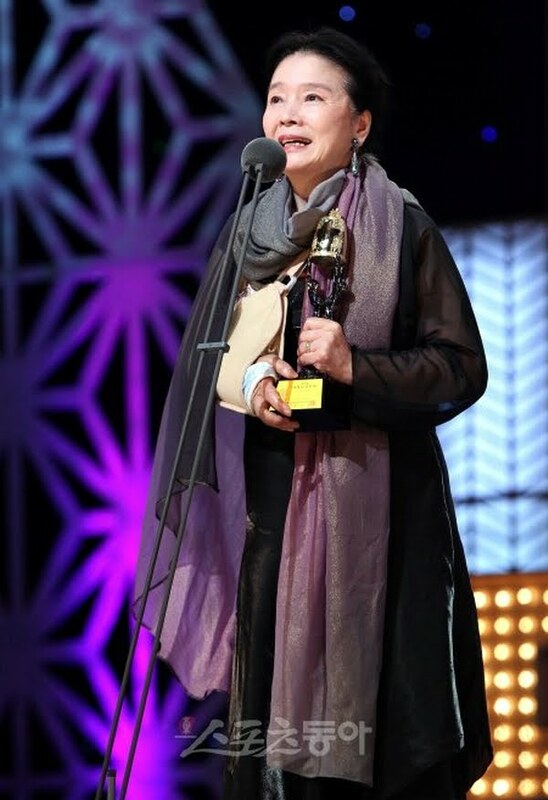 Yoon Jung-hee, the veteran actress, and Won Bin, who gets better and better in every films, won Best Actress and Best Actor Awards. When they raised their trophies, all the audience was cheering enthusiastically. 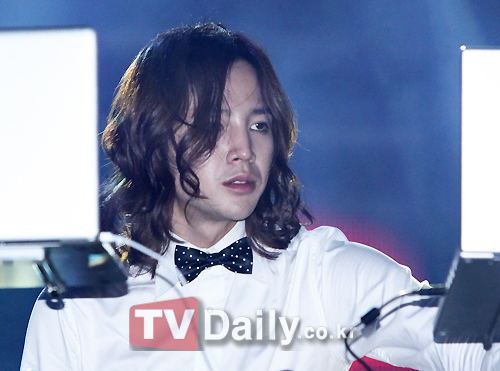 The Daejong Awards, which were held in Kyeonghee University on the 29th, lasted for 2hours, many movie stars were attending. It was one big festival of both stars from 60's-70's and present movie industry. The movies which won the awards were ranging from experimental films to heavy topic films, which can mean that Korean movie industry hass grown up a bit. Before the Daejong Awards, there was a festival which was screening nominated movies from the 25th to 29th. 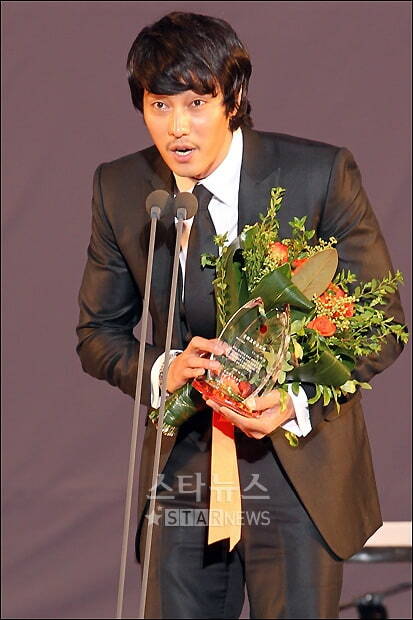 'Won Bin' Speech - Best Actor : 47th Daejong Film Awards. 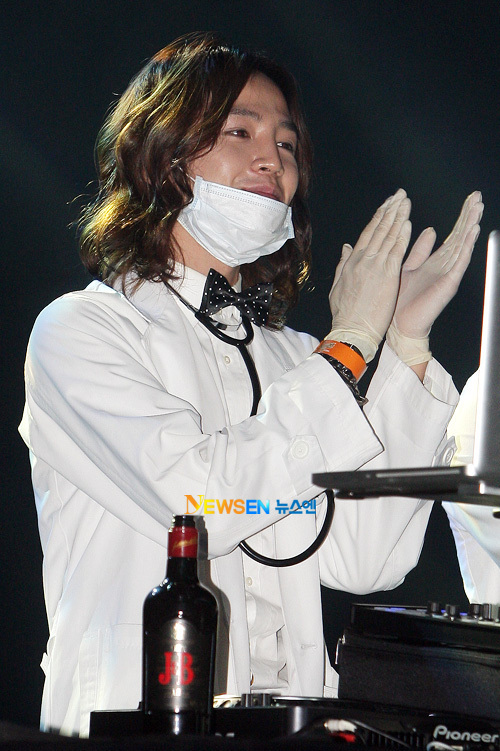 [Photo & News] Jang geun Suk 'Halloween Gamble Night (30th Oct.)' On Stage. 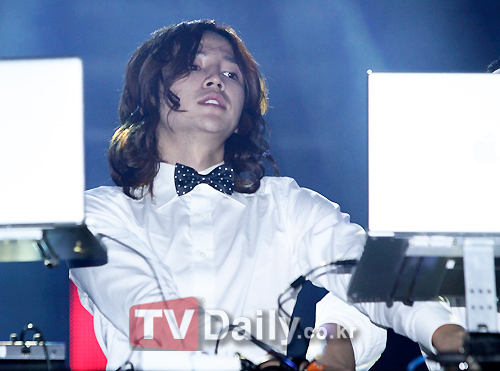 [News] Jang geun Suk 'Halloween Gamble Night (30th Oct.)' On Stage. Halloween Gamble Night (Halloween Night Gamble), a party 30th Oct, from 11.00 pm - 5.00 am. 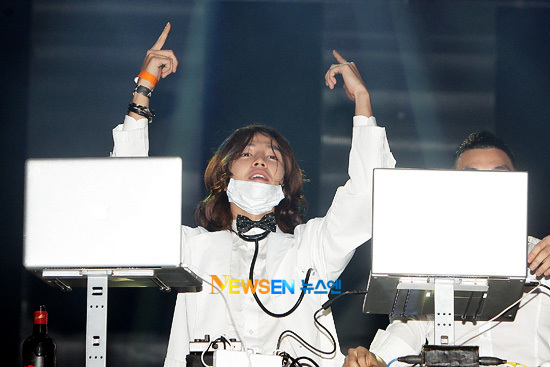 next day was held in Seoul Walkerhill Hotel in Gwangjin Gwangjangdong. In the event, Jang Guen Suk & Big Brother (Live Set), Supreme (Simon DI / ssamdi license), UV (yuseyun myuji) has offered a fantastic stage to attend. 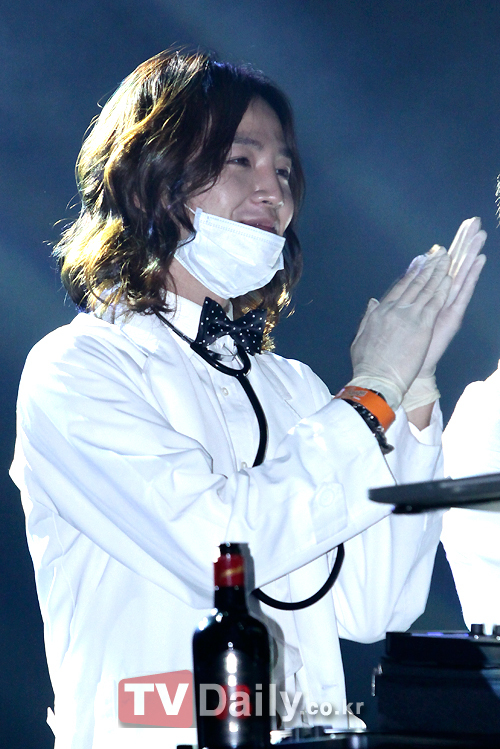 [VOD] BTS Making Film - You're Beautiful : 1 - 4 /28. [VOD] BTS Making Film - You're Beautiful : 1-4/28. [VOD] BTS Making Film - You're Beautiful : 5-8 /28. 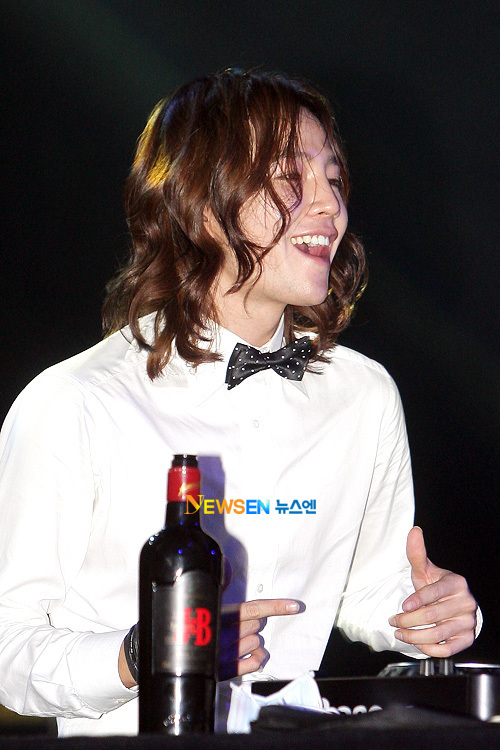 [News] Jang Geun Suk at 'Halloween Gamble Night' party tonight (30th October). 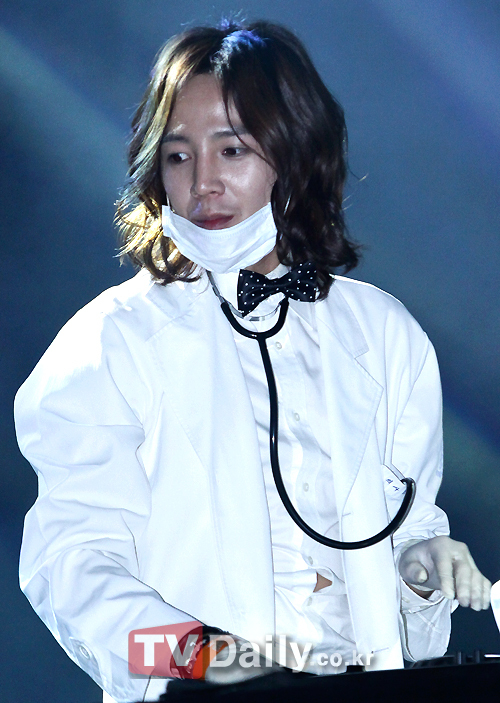 Jang Geun Suk was transformed into a doctor. 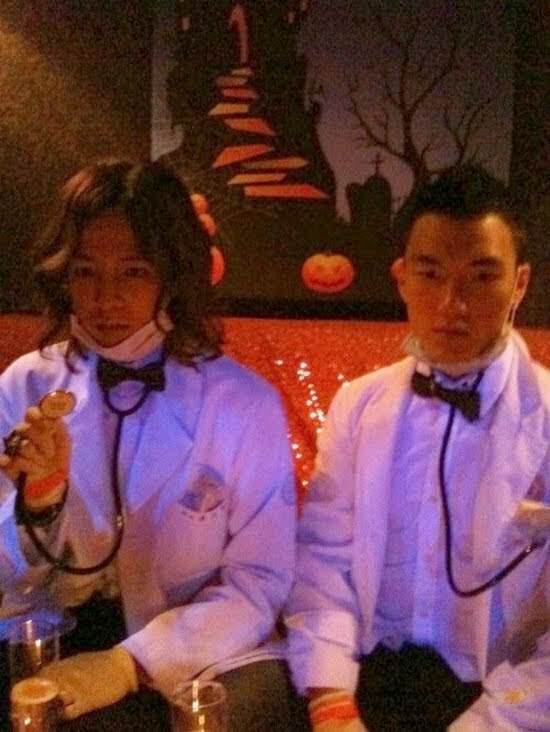 Tonight (30th October) in theater at the Sheraton Grande Walkerhill Hotel, Gamble Halloween Night (Halloween Gamble Night) party, he appeared as a doctor's costume concept from those who attended the party received a big round of applause. 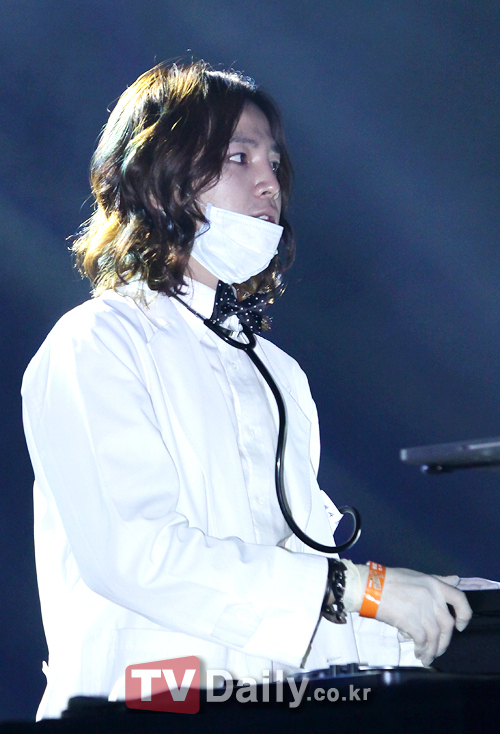 He also named as Team H Produser Bigbrother DJ with close to three hours, transformed into a special live set for a long time (Live set) to unfold the response elicited from fans. 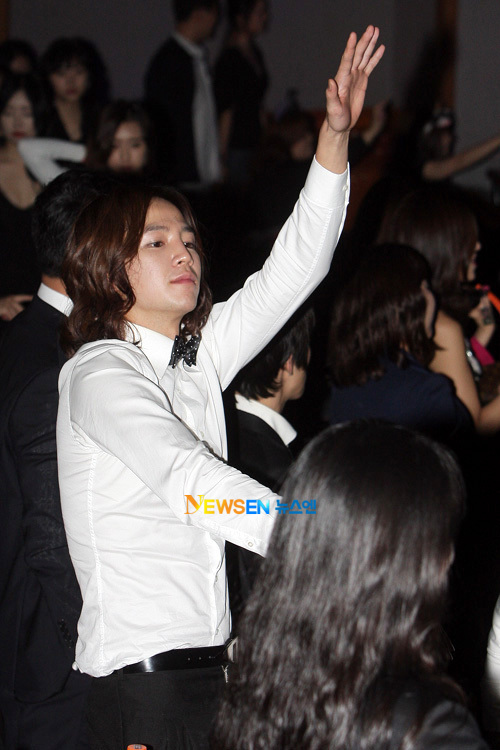 Jang Geun Suk, including the party Supreme UV (UV) J & B Dolls (J & B Dolls) Romantic Curse (Romantickers) Demi Roca (Rocademy) and graced the occasion to attend. 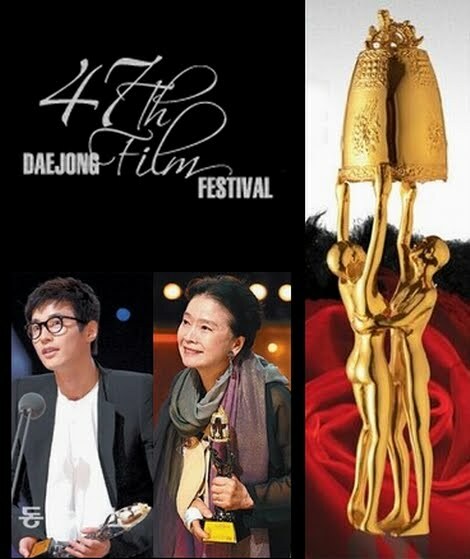 [VOD & News] 2PM On Stage - 47th Daejong Film Awards (2010) : Winners & Nominees List. Last night, 2PM had been invited to perform congratulatory stages with “Only You” and “I’ll Be Back”, 2PM member fared slightly better, as they invoked some crowd reaction during “Only You” by handing roses to Lee Min Jung and Jo Yeo Jung, while Taecyeon gave his to MC Kim Jung Eun. Many other actresses smiled and were probably hoping that they were the ones who would receive a rose. Best Film - Award Winner: "Poetry"
Best Director - Award Winner: Kang Woo-Suk - "Moss"
Best Actor - Award Winner: Won Bin - "The Man From Nowhere"
Best Actress - Award Winner: Yun Jeong-Hee - "Poetry"
Best Supporting Actor - Award Winner: Kim Hui-Ra - "Poetry" / Song Sae-Byeok - "The Servant"
Best Supporting Actress - Award Winner: Yun Yeo-Jong - "The Housemaid"
Popularity Award - Award Winner: Won Bin - "The Man From Nowhere" / Lee Min-Jung - "Cyrano Agency"
Korean Wave Popularity Award - Award Winner: T.O.P - "71: Into the Fire"
Best New Director - Award Winner: Jang Cheol-Su - "Bedevilled"
Kim Kwang-Sik - "My Dear Desperado"
Best New Actor - Award Winner: Jeong-woo - "Wish"
T.O.P - "71: Into the Fire"
Eom Ki-Jun - "Man of Vendetta"
Daniel Choi - "Cyrano Agency"
Best New Actress - Award Winner: Lee Min-Jung - "Cyrano Agency"
Shim Eun-Kyeong - "Happy Murderer"
Lee Min-Jung - "Cyrano Agency"
Lee Ah-Lee - "Republic of Korea 1%"
Best Screenplay - Award Winner: Lee Chang-Dong - "Poetry"
Best Production - Award Winner: Kim Joon-Jong - "A Barefoot Dream"
Best Cinematography - Award Winner: Kim Sung-Bok - "Moss"
Best Editing - Award Winner: Kim Sung-Bum, Kim Jae-Bum - "The Man From Nowhere"
Best Music - Award Winner: Kim Joon-Suk - "A Barefoot Dream"
Best Lighting - Award Winner: Oh Seung-Chul - "I Saw the Devil"
Best Art Design - Award Winner: Jo Sung-Won - "Moss"
Best Sound Effects - Award Winner: Oh Se-Jin, Kim Suk-Jin - "Moss"
Best Visual Effects - Award Winner: Jeong Do-An - "The Man From Nowhere"
Best Costume Design - Award Winner: Jeong Kyung-Hee - "The Servant"
2PM - Only You : 47th Daejong Film Awards(2010) Ceremony. 2PM - I'll Be Back : 47th Daejong Film Awards(2010) Ceremony. 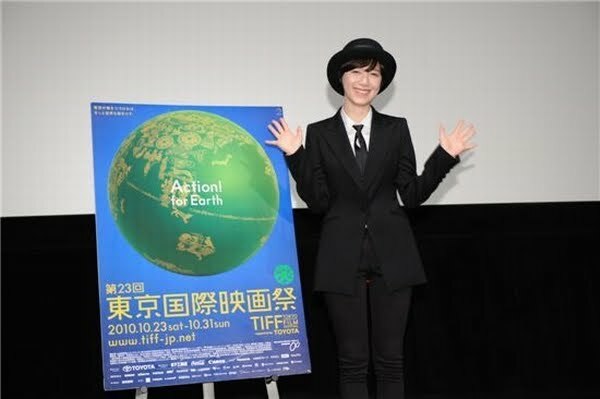 [News] Koo Hye-sun's 1st feature "Magic - 2010" invited to "23rd Tokyo International Film Festival". 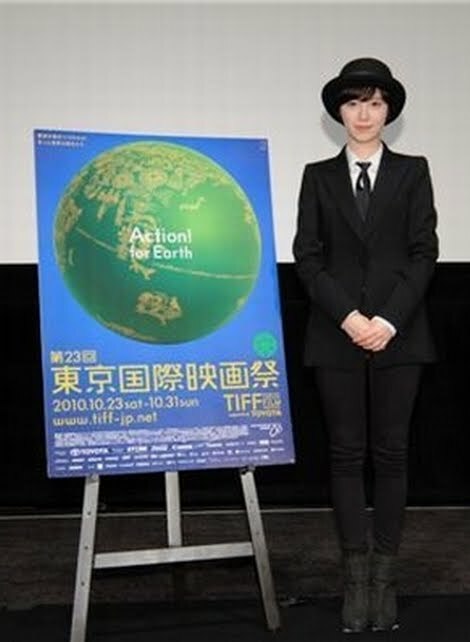 Korean actress Koo Hye-sun's first feature film "Magic - 2010" was invited to the 23rd annual Tokyo International Film Festival, according to her agency YG Entertainment on Friday. YG announced that "Magic - 2010" was screened at the fest yesterday under the "Winds of Asia-Middle East Film Panorama of Asia-Middle East" category featuring films from Korea to Israeli, as well as being nominated for Best Asian-Middle Eastern Film Award. "Magic - 2010" is about the passion and competition among young musicians in a conservatory that features various music genres including classical music, folk and Korean pop songs. It was shown earlier this year at the Jeonju International Film Festival and at the Jecheon International Music & Film Festival in August. Koo Hye-sun, 25, is also a singer-songwriter, artist, novelist and scriptwriter was originally set to debut with a singing career with YG Entertainment but started acting in several TV series and made a breakthrough in 2006 with a role in KBS' drama "Hearts of Nineteen". 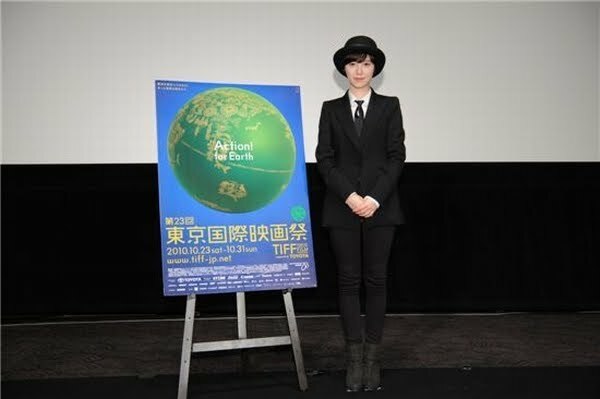 She rose to stardom in Korea and throughout Asia after starring in the mega-hit series "Boys over Flowers" in 2009 and also made her directorial debut in 2008 with the short feature "The Madonna" which was invited to numerous film festivals. She is currently shooting an upcoming TV series "The Musical", in which she plays a medical student who dreams of becoming a musical actress. 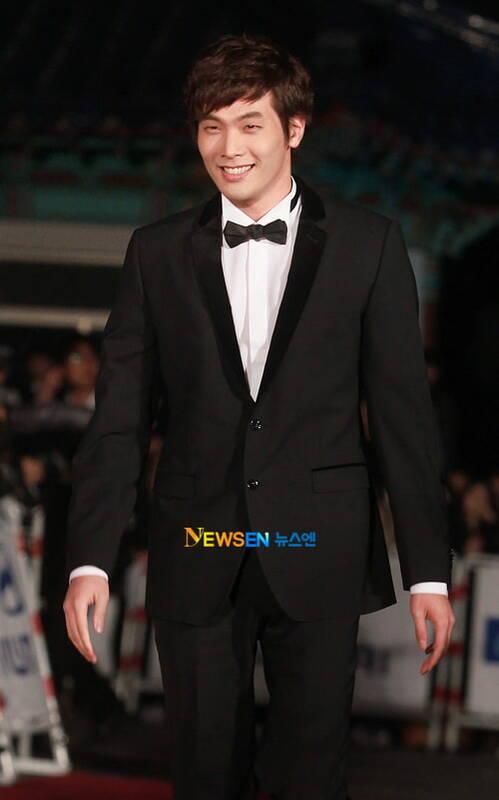 [Photo & News] Korean Stars on the Red Carpet at '47th Daejong Film Awards' 29/10/2010. The 47th Daejong Film Awards ceremony got underway this evening, on October 29th at the Kyunghee University’s Hall of Peace, with stars arriving for the red carpet ceremony. South Korea’s only state-funded film contest, and one of the oldest and most prestigious event, will see a grand winner among 10 different films among other awards.MCs for the night were Shin Dong Yup and Kim Jung Eun, while idol groups SNSD and 2PM gave congratulatory performances during the ceremony. Check out the stars who walked the red carpet, including Kim Jung Eun, Cha Ye Ryun, Seo Young Hee, Jeon Do Yeon, Kim Yun Jin, Jo Yeo Jung, Shim Eun Kyung, Min Hyo Rin, Hwang Jung Eum, Lee Min Jung, Choi Daniel, Oh Ji Ho, T.O.P, Kim Sae Ron, Won Bin, and many more.